In 2017, Refuel Australia made the decision to diversify into the retail business with a plan to own or operate 6 quality sites throughout WA and the NT. The aim was to build a strong network of roadhouses and service stations, offering great service, quality food and clean facilities for our customers and staff. Refuel saw a lack of quality truck stops in the north of WA as an opportunity. Refuel started their retail business with the purchase of the iconic Kumarina Roadhouse & Tavern located 150 kms south of Newman. Kumarina services include: fuel, restaurant, convenience store, tavern, accommodation as well as a caravan park. Swagman Roadhouse located 600kms north east of Perth was leased in March 2018. 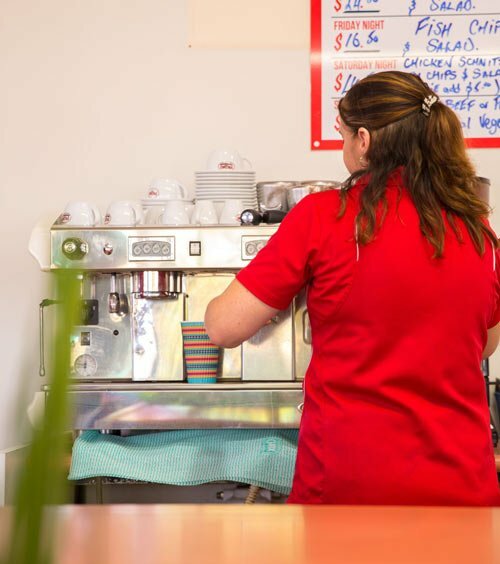 Swagman supports the population of Mt Magnet with similar services to Kumarina (excluding the caravan park and tavern) and provides a place where drivers can rest, shower, eat and sleep. With plenty of room for parking available for all size vehicles, Swagman can deliver. We decided at this time to brand our convenience store / restaurants “Refuel Café” as we wanted to create brand awareness for travelers. Refuel not only your car or truck but your body and mind. We focus on: quality food, clean facilities, barista coffee and friendly customer service. Caltex Sunset in Geraldton and Caltex Cataby, located on the Brand highway 150kms north of Perth, quickly followed. Caltex Sunset is a local service station supporting the local community of Sunset Beach north of the CBD in Geraldton. Caltex Cataby was redeveloped late last year and now offers full services including the newly branded Refuel Café. 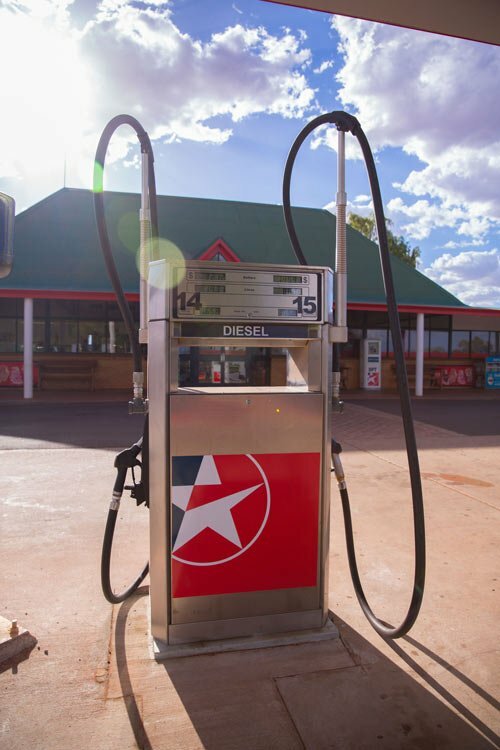 Refuel Australia continued to expand the brand and services in the region, Hedland Roadhouse located on the Great Northern Highway (opposite the Port Hedland airport) opened March 2019. The site has been designed to support car and truck refueling and offer facilities to support the community and tourists. Services include a truckies lounge, restaurant seating up to 24 people, and a full convenience store with toilets and showers. We continue to focus on improving our Refuel Café brand, so every customer receives a fantastic experience supported by friendly customer service.